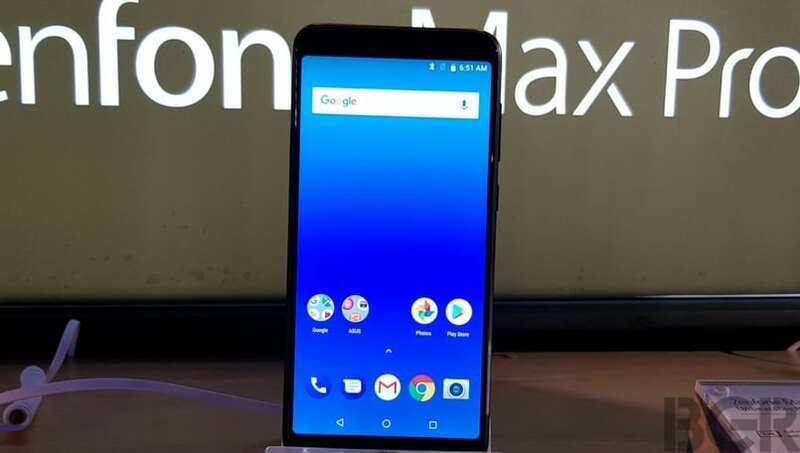 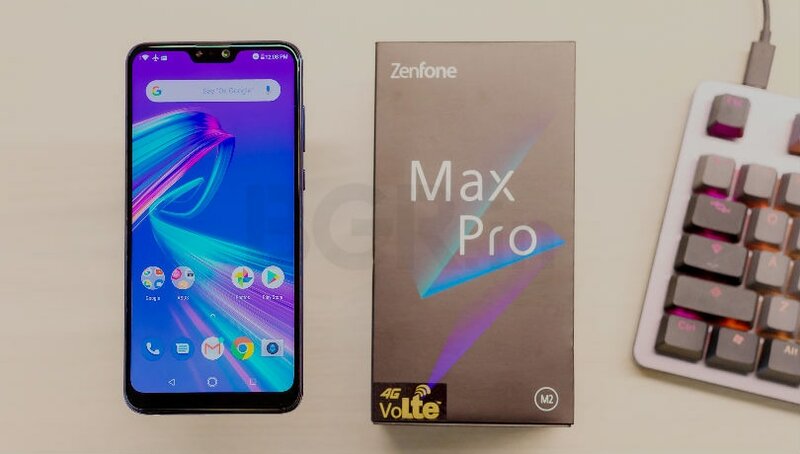 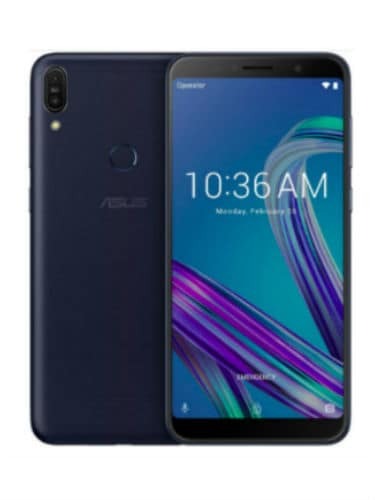 The Zenfone Max Pro (M1) is the first smartphone from Asus to run on stock Android Oreo OS. 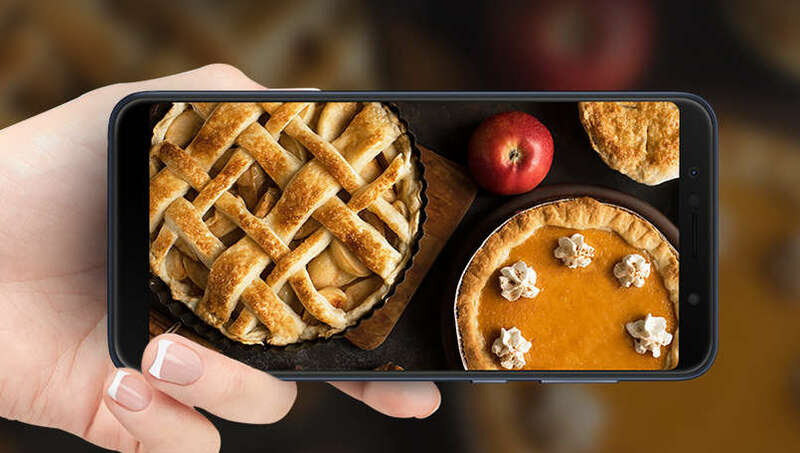 The smartphone features a 5.99-inch full HD+ display with 18:9 aspect ratio. 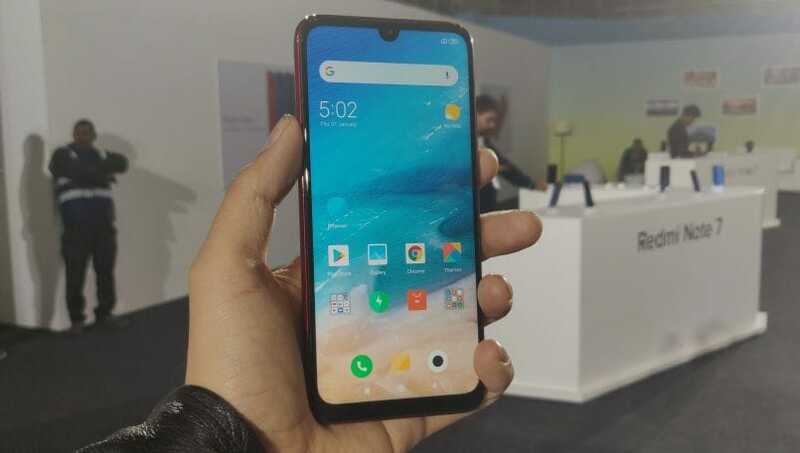 Under the hood is a Qualcomm Snapdragon 636 octa-core SoC paired with 3GB of RAM and 32GB onboard storage. 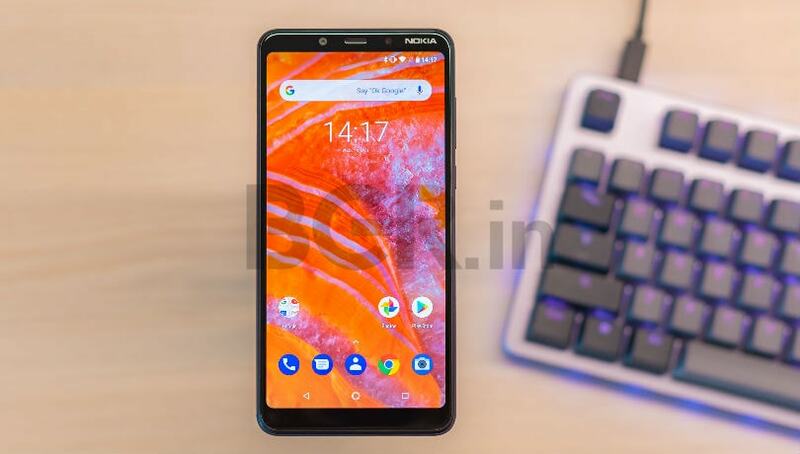 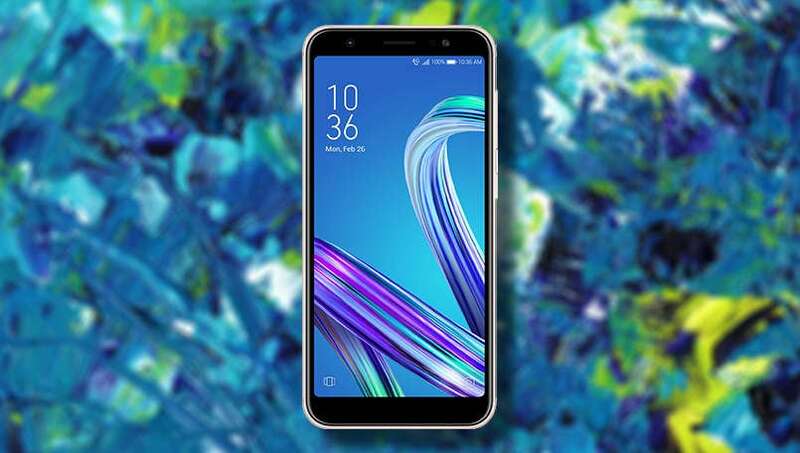 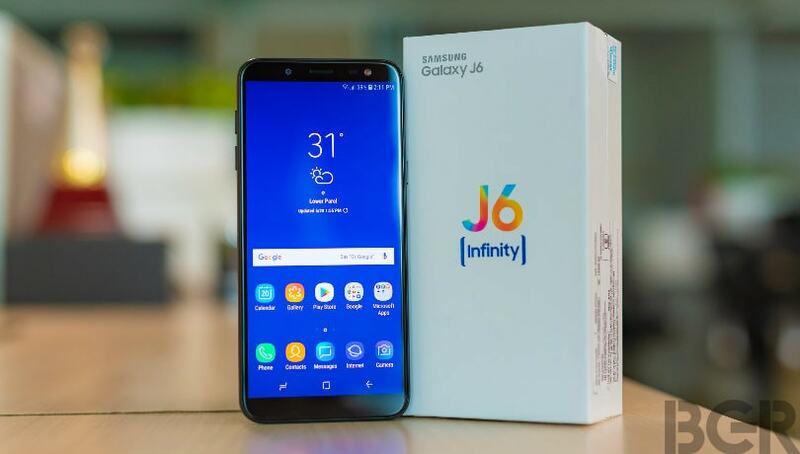 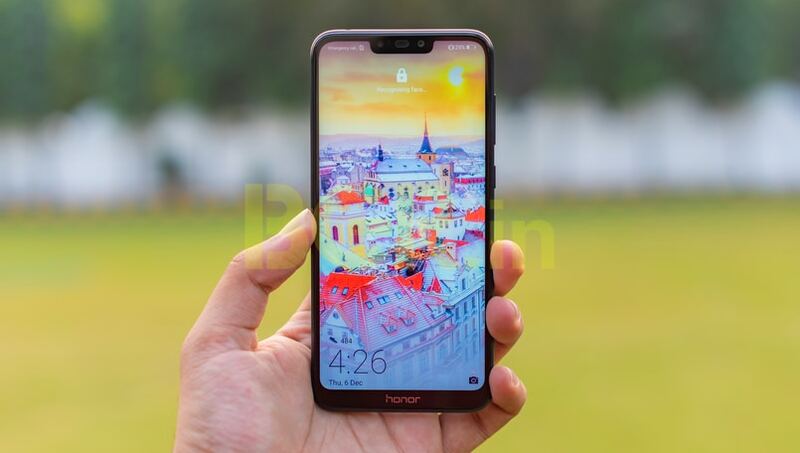 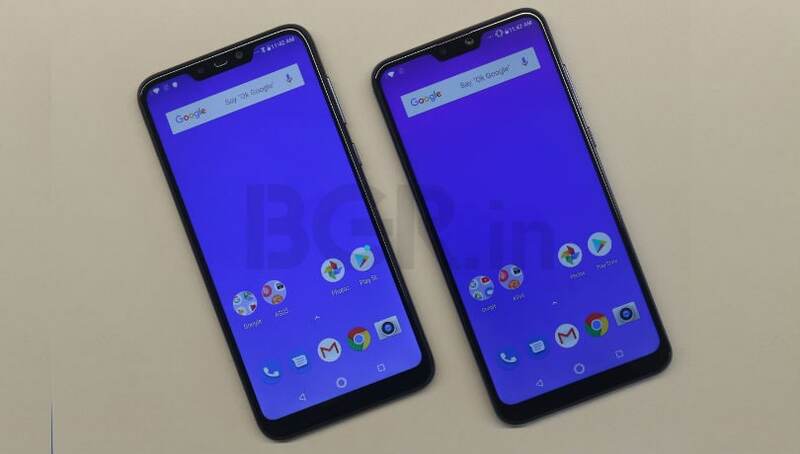 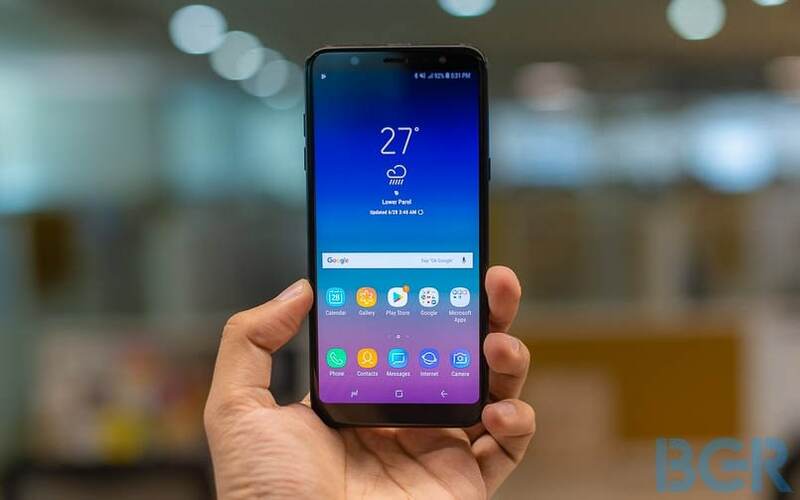 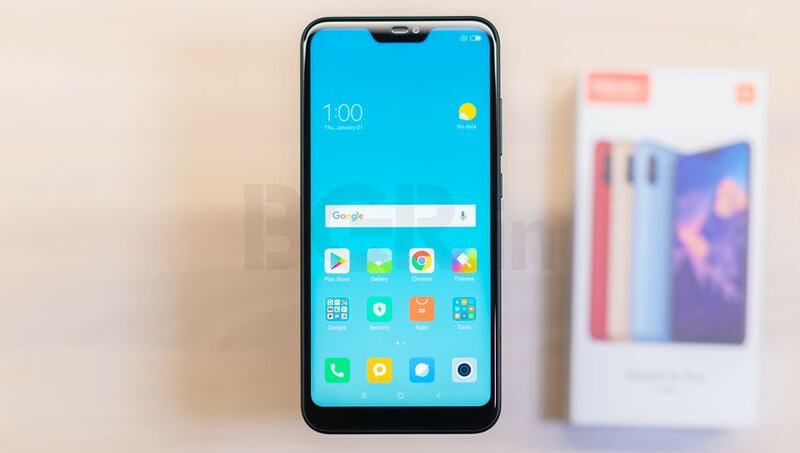 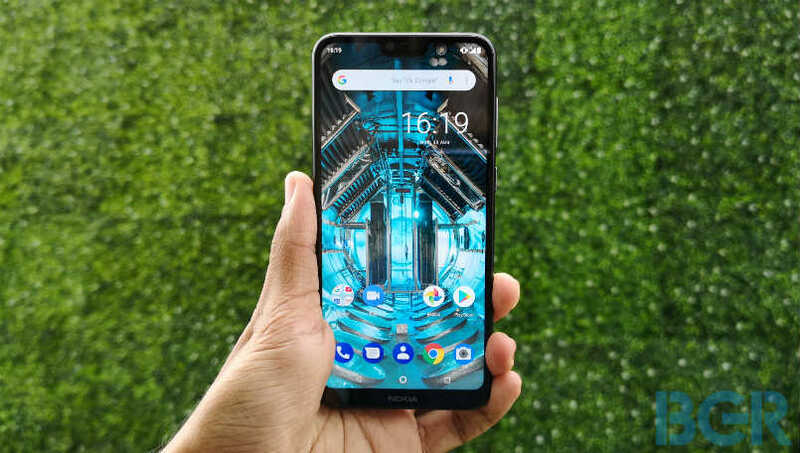 With a massive 5,000mAh battery, the smartphone features a dual rear camera setup with 13-megapixel primary camera supplemented with a 5-megapixel secondary sensor, and an 8-megapixel selfie camera with LED flash.